Did you know? 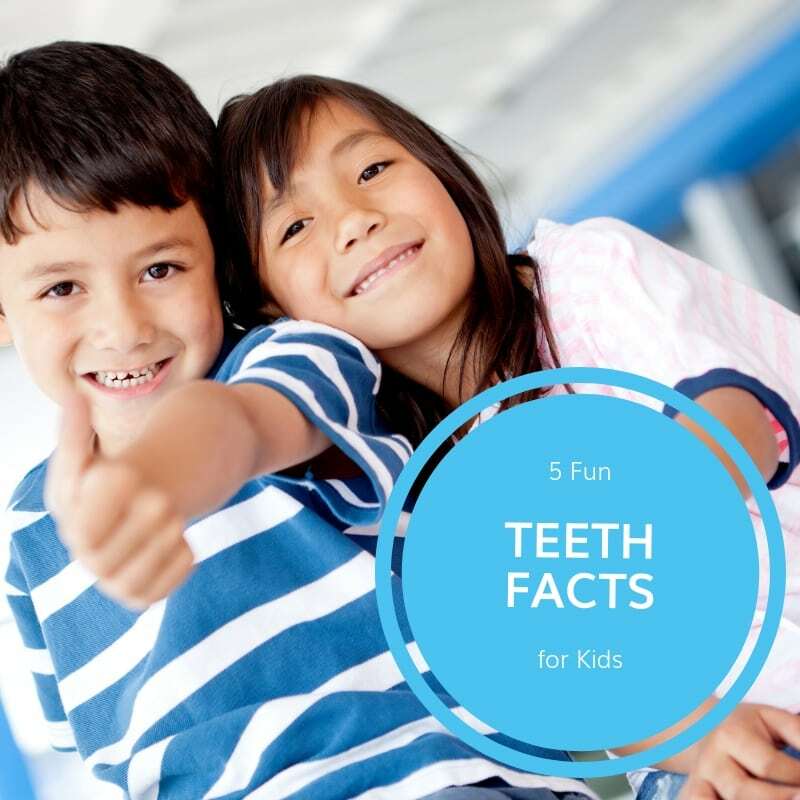 Check out our 5 fun teeth facts for your kids! Let’s help you take better care of your kid’s teeth. We specialize in preventative dentistry, early dental care, and sedation dentistry. Schedule an appointment with us today for more information.